The Ithaca College women’s basketball team defeated William Smith College to advance to the Liberty League Championship game. 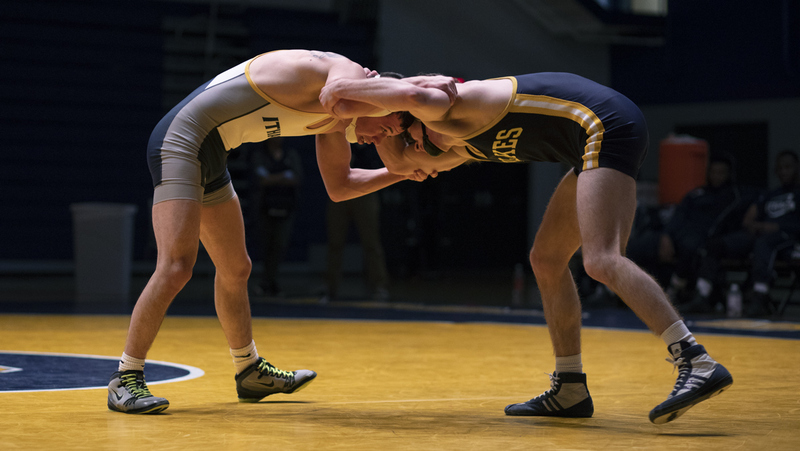 The Ithaca College men’s wrestling team defeated SUNY Cortland at the 3rd Annual Rumble and Tumble Meet in Cortland. The Ithaca College wrestling team defeated Wilkes University on Feb. 8 in Ben Light Gymnasium to continue their six-meet win streak.